Thread: The 'Gilets Jaunes' Are Unstoppable: "Now, The Elites Are Afraid"
"Now the elites are afraid. 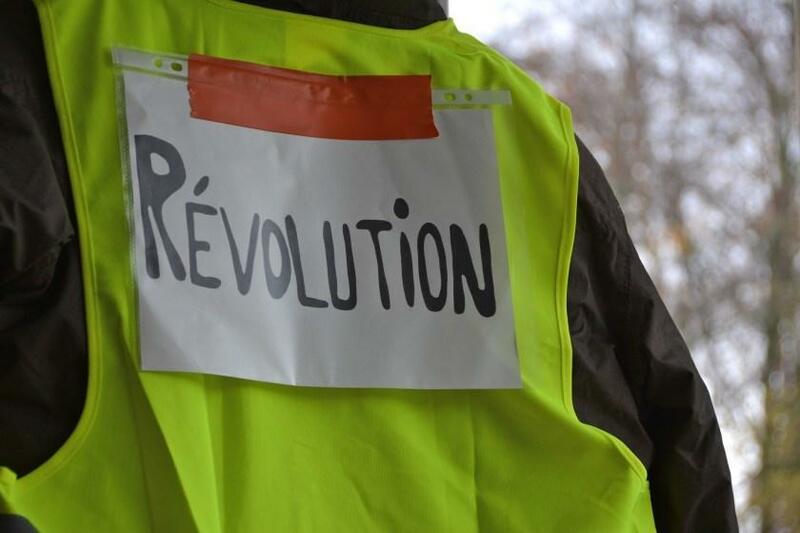 For the first time, there is a movement which cannot be controlled through the normal political mechanisms... they need to stop thinking of all the gilets jaunes as imbeciles." Last edited by Airbornesapper07; 02-10-2019 at 02:38 AM. 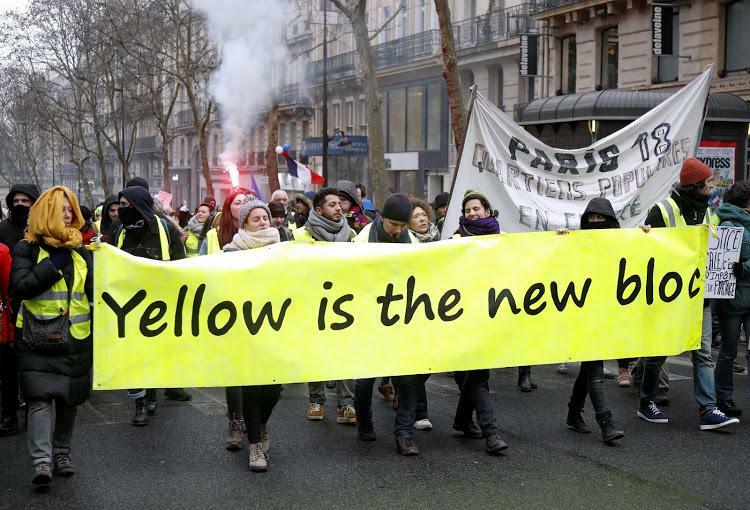 "... the real deal for genuine change; not only in France but also in how the rest of the world conceives and practices politics itself..."
The fundamental reason the Gilets Jaunes differs from any colour revolution or indeed any major revolution of the 20th century is precisely the manner in which this alternative diversity functions. The Gilets are making their own meanings within their own spaces of appearance: ‘where they are seen by others as others are seen by them’ Arendt 1958. And they are making it through discussion. YELLOW VEST ACT 22: Protests INTENSIFY while Macron Turns to VIOLENCE!!! Here's why no matter what Macron does, the Yellow Vest Uprising won't go away!!! Mexico Panics As Trump's Leverage "Far Greater Than What Mexican Elites Thought"
Hillary Clinton Was Afraid Of Trey Gowdy "Tried to Hide Obama Emails"
"What Looks Like A Rally May Just Be The Elites Passing Money Among Themselves"
"Lately, the bosses are afraid to give us work."